​Isle Royale National Park Trip - Family Education in a Wilderness Spring 2017 Counts as two classes! 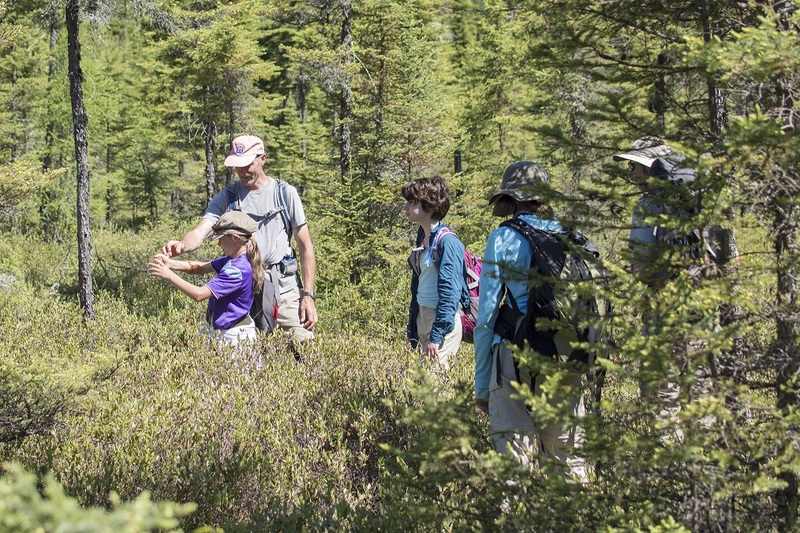 A unique partnership between the National Park Service, Forever Resorts, The Isle Royale Line, Home School Partnerships and the Isle Royale Institute. The Isle Royale Institute will be offering a family camp program for home-school partnerships from South West Michigan in the summer of 2017. This is an opportunity for families to be introduced to one of North America's most pristine environments located on Lake Superior. Isle Royale is an International Biosphere reserve, a US National Park and the home of the world's longest running predator prey study. 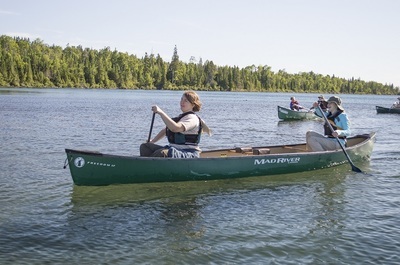 Program will be taught locally by Colleen and Tom Hurst, experienced Isle Royale guides and natural resources teachers. 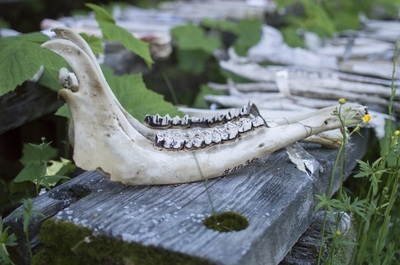 The program will be truly multi-generational with activities tailored to family interest of the cultural and natural resources of Isle Royale. The on island portion of the trip will begin at the dock of the Isle Royale Queen in Copper Harbor, Michigan. We will travel to Isle Royale by water taxi, canoe and foot, shelter will be in tents at group campgrounds. 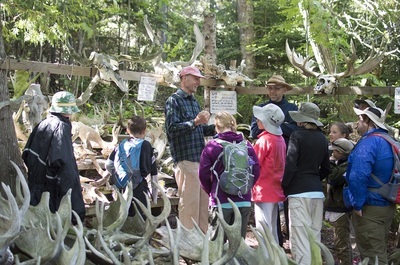 Activities will be age specific and will involve hiking, canoeing, and nature education as well as trips to a working historic fishery, lighthouse and Wolf Moose research center. We can tailor programs in geology, archeology, recent history, wildlife and fisheries, and all aspects of wilderness travel. Timing: Local classes: January 30, February 13, March 20, April 24, May 22. June class if needed.5:30 PM - 7:00 PM This time is to accommodate adult work schedules. Can be flexible with previous participants and alternate online activities. Location: Berrien Springs Schools or Hurst farm in Sodus. Summer Trip: July 10. Meet in Copper Harbor at Fort Wilkins State park group campsite by 6:00 pm. Camping at park or Copper Harbor hotel for first night. July 11. 8:00 AM departure, Travel to island on Isle Royale Queen approximately 3 hours. Power water taxi to Daisy Farm Campground for program. Camp 3 nights. July 14. Return to Rock Harbor for ferry trip back to Copper Harbor. 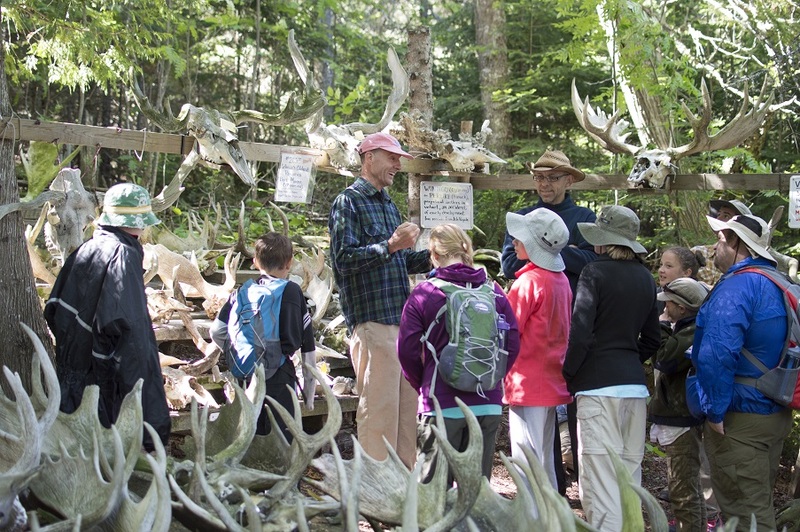 Program concludes in Copper Harbor. Cost: This is a parent Partnership funded class requiring attendance in two sections. Virtual and traditional instruction. All expenses for students except travel to Copper Harbor are included. Parent, non student rate is $650.00 Participants will need to provide only clothing, day pack, sleeping bag and sleeping pad.